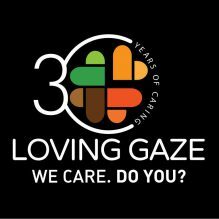 On Sunday 7th May 2017, Loving Gaze welcomed the Italian President of the Chamber of Deputies, Hon. Laura Boldrini, on an official visit to Nigeria, to St Kizito Clinic & SS Peter & Paul Nursery & Primary School in Lekki, Lagos. 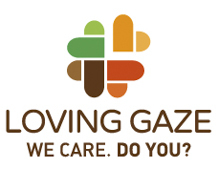 The event was broadcasted live on Facebook and the video are available online on http://www.facebook.com/lovingaze. Hon. Boldrini praised the Italian community effort in supporting the most vulnerable communities in Lagos, she expressed her gratitude for the long-term and sustainable projects. She was moved meeting a woman breast-feeding her newborn in St Kizito Clinic maternal unit, and particularly impressed by St Kizito Clinics’ effort in providing access to the children’s vaccination program to protect them since they are born.